We Indians love making all V-Desi ko Desi. So mademoiselles and monsieurs, read the tee and pretend with us that we are french. 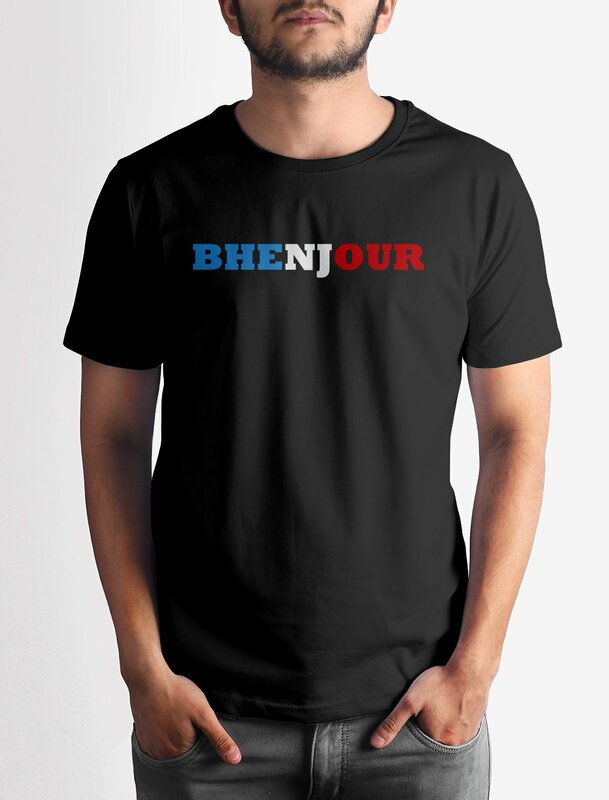 Get this Bhenjour T-shirt with crisp digital print on premium quality 100% cotton fabric.